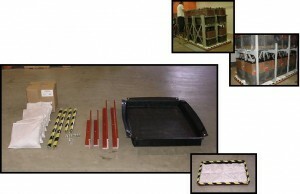 Uni-seal is an electrolyte spill containment system for stationary battery installations. Its corrosive resistant bladder seals total containment volume. 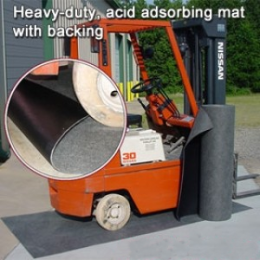 Neutralizing and Adsorbing Pillows & Booms, a part of the Uni-seal package, rapidly neutralize corrosive hazards, adsorb liquid, and overall eliminate the need for expensive floor sealants. Minimal installation labor. •Bladder seals total containment volume. 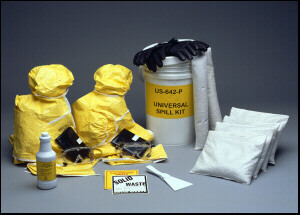 •NO hazardous chemical floor seal.